Hardcastle’s descriptions possess an elegant choreography that is vivid, energetic, and well-paced. 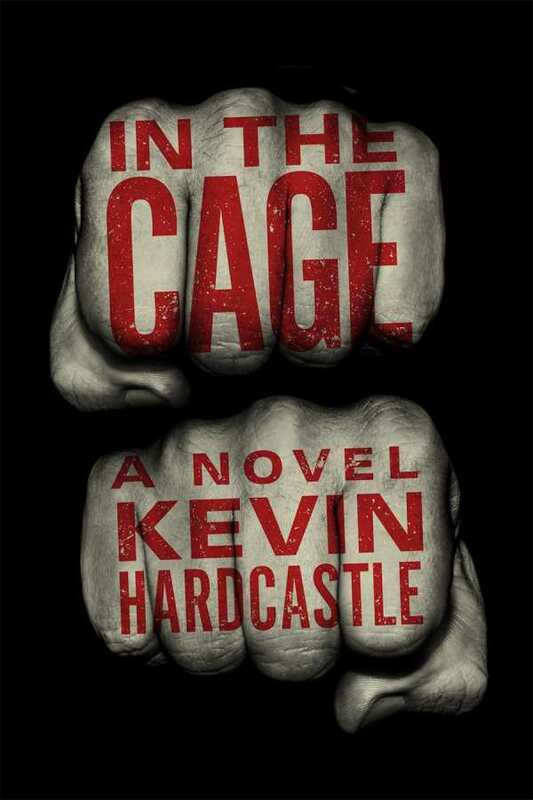 Kevin Hardcastle, whose story collection Debris won the Trillium Book Award, continues to explore small-town Ontario life in his moody, atmospheric debut novel, In the Cage. It is a story of rural poverty, criminal brutality, and one man’s fight to survive. Daniel lives in a cage of constricting circumstances—too many bills, not enough money, partial days of manual labor that never add up to a full-time paycheck. But the titular cage also refers to the place Daniel may once have felt most alive. A widely revered—and feared—mixed-martial-arts grappler, he fought his way from native reserves to community halls, leaving a trail of broken bones behind him. But that was before he married Sarah and they had Madelyn. Daniel aims to walk the straight and narrow, but aiding crooked bikers in violent mayhem brings easy money. If you think this is heading somewhere tragic, you may be right. Although this book supercharges stereotypical tropes of working-class masculinity, it’s far from retrograde or sexist: Daniel’s world-weary wife matches him drink for drink, and his daughter is as scrappy a fighter as her dad. Hardcastle’s descriptions of crimes and brawls spare no gore, but they also possess an elegant choreography that is vivid, energetic, and well paced. Yet Hardcastle’s choice of a dialect-inflected narrative voice can grate. People hit by bullets don’t fall down, they “crumple strange.” The relentless removal of “-ly” from adverbs—a van “rode slow”; a quiet sound “rang soft”—only draws attention to their overuse. Add in some worn clichés and overused expressions, and the distraction is very real. Despite its rough edges, In the Cage—like its protagonist, Daniel—is well structured, engaging, and hard to dislike.